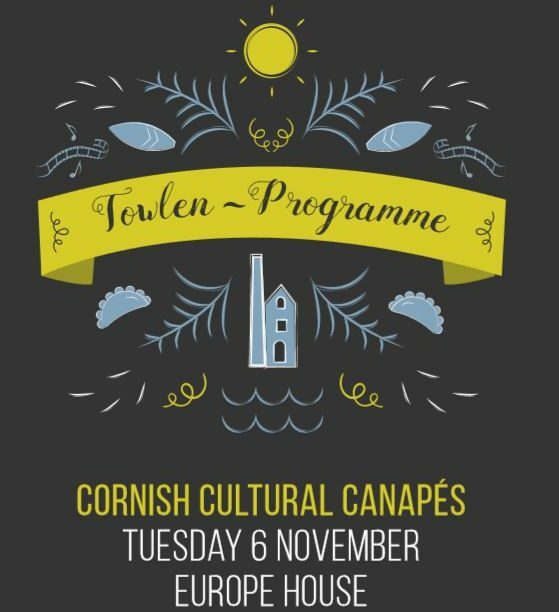 Cornwall 365 is all about tourism and cultural organisations coming together to build sustainable and productive partnerships. 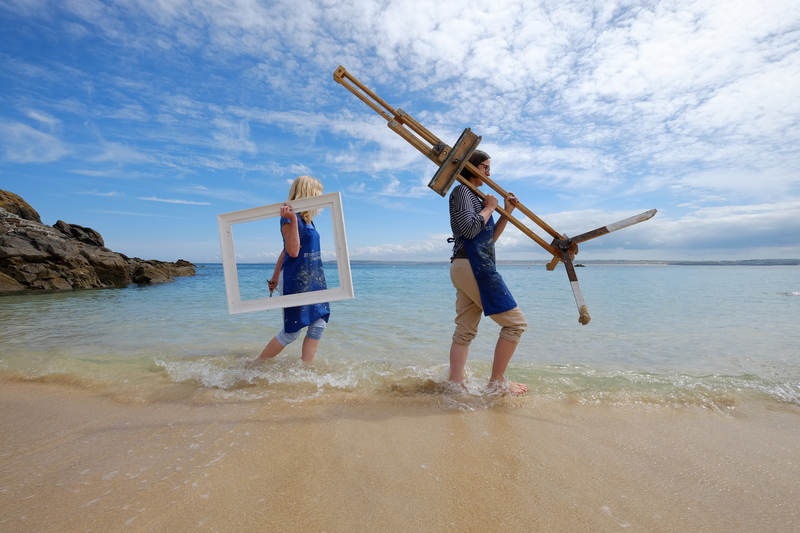 Miracle Theatre and Classic Cottages demonstrate a true shining example of how this kind of relationship works for both organisations, with summer 2016 seeing the sixth year of Classic Cottages sponsoring the theatre company. 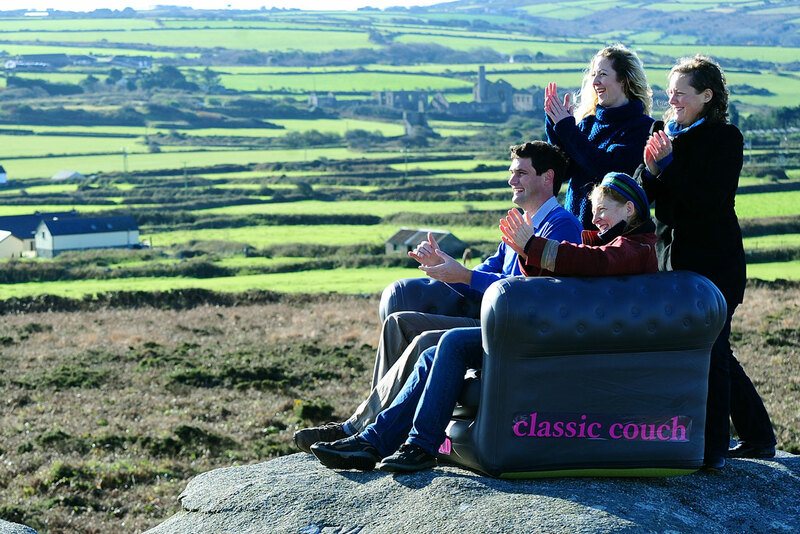 As their main sponsor, Classic Cottages offered not only financial support, but also a large dollop of fun as the ‘Classic Couch’ joined Miracle on tour across the south west. 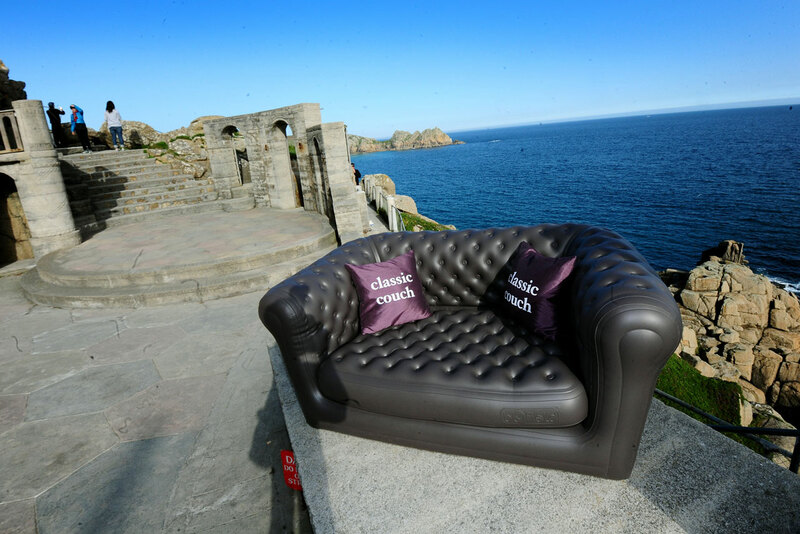 Audiences simply filled in a free entry card, and were entered into a prize draw to win the best seats in the house – a comfy inflatable sofa, front and centre! 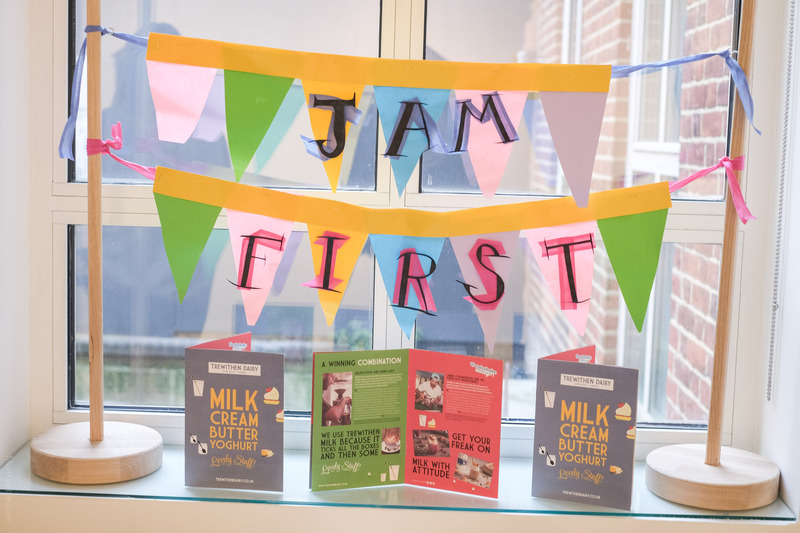 Across the six years, this successful collaboration has been widely promoted across news publications and social media, with both Classic Cottages and Miracle Theatre promoting one another through direct mail outs, blogs, special discounts and giveaways. 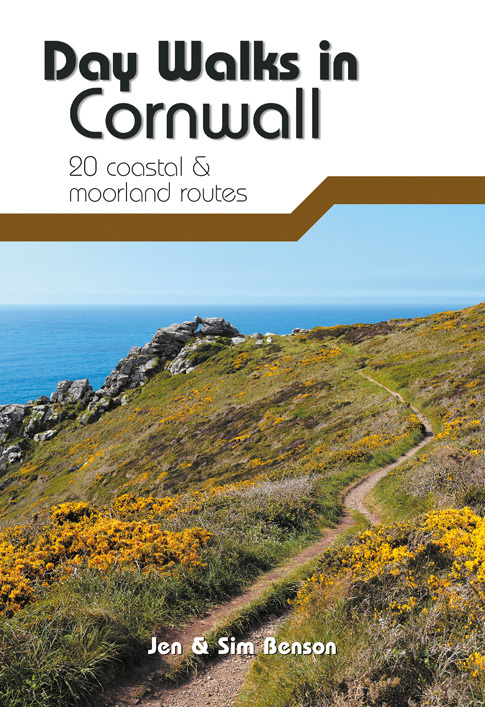 Visitors are attracted to Cornwall, with their accommodation facilitated through Classic Cottages, and engage with the performances delivered by Miracle during their stay. 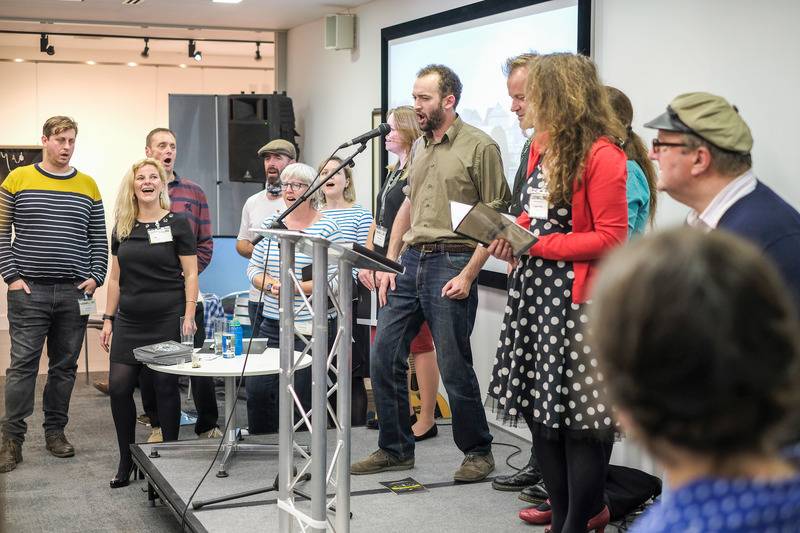 Targeting villages and towns where Classic Cottages let properties for performance venues, Miracle can build an audience from Classic Cottages’ customers, and can recommend accommodation to their audiences in these areas.